The Importance of Getting Pre-Approved Prior to Shopping for Your Dream Home! Buying and Selling the Best Fort Worth and Lake Worth Homes! In the Fort Worth real estate market, it is more important than ever to ensure you are pre-approved for a home loan prior to stepping through any new doorways. First and foremost, it lets you know how much home you can afford which saves you time by only seeing homes that are feasibly in your budget. 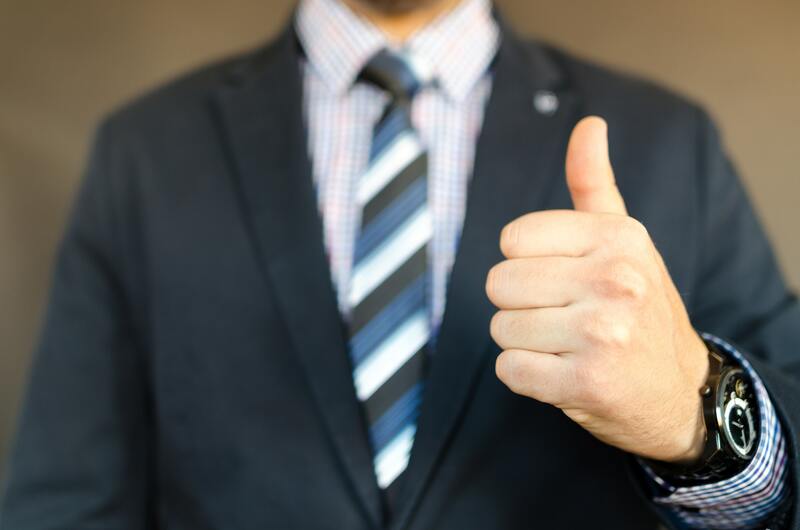 Having a pre-approval letter from a reputable mortgage company inspires confidence in the Seller that your offer, when accepted, will present the least complications to selling their home within their timeline. Being pre-approved also sends a strong signal to the seller that you are a serious home-buyer! I suggest you research the following Mortgage Companies and Loan Officers for the smoothest home-buying transaction possible. As always, you should compare and contrast rates, fees, online reviews, and levels of customer service. Make sure to compare rates! If you’re happy with your institution and their level of customer service, why not ask them to provide their home mortgage rates as well for comparison? Remember, buying a home is a stressful time in your life. Most institutions have similar rates as they are all pulling from the same large bucket of national funds. What you care about is a SMOOTH TRANSACTION and CUSTOMER SERVICE. The institutions above are extremely experienced working with Keller Williams’ Agents in the Dallas/Fort Worth market! I look forward to working with you on buying your dream home!